The day you launch your site is the end of the redesign project, but it’s the first day of an ongoing process of curating and creating the content — images, words, video, social — that will breath life into your site for years to come. The best websites are the ones that outlast the first rush of excitement and just get better with time, thanks to the dedication and skill of the people who take jobs like “web director” or “content writer” and turn them into a labor of love. A college website redesign is a complicated project. By the time all is said and done — establishing the need, scraping together a budget, defining success, planning, designing, coding, migrating, and finally (deep breath) launching the site — you’ve probably invested more than a year of your life in making your new site a reality. And you deserve a hearty congratulations. On launch day, your website is probably pretty close to perfect. Each image on the homepage has been selected to support your brand messages. Every feature is carefully written to align with the editorial voice you so carefully defined as part of your planning process. The calendar is up to date. The site is a thing of beauty. Here's the hard news: you’re just getting started. The day you launch your site is the end of the redesign project, but it’s the first day of an ongoing process of curating and creating the content — images, words, video, social — that will breath life into your site for years to come. The best websites are the ones that outlast the first rush of excitement and just get better with time, thanks to the dedication and skill of the people who take jobs like “web director” or “content writer” and turn them into labors of love. At Fastspot, we’re often asked about the success of the website we created with the University of Puget Sound, which has maintained consistency and quality since its launch in 2013. We’re proud of the work we did (and continue to do) for Puget Sound, but credit for the incredible quality of content over the past two years goes entirely to the Puget Sound web team. We set out recently to find out just how they make it work. But before we dig into the details, let’s look back at where we started. The redesign that Fastspot undertook with Puget Sound in 2013 addressed some very specific and important challenges. Like many liberal arts institutions today, the University was sensing a need to better define the educational experience and demonstrate the inherent value in a liberal arts education. The website also offered a chance to better illustrate the very supportive and close-knit environment found at the University. And of course, the physical location can’t be beat. Anyone’s who’s been on campus will tell you that this an enviable point of distinction for Puget Sound. Working closely with the Puget Sound team, we came up with a set of recommendations that helped to prioritize key messages for the website. A tone and style were defined that would establish Puget Sound as pioneering, confident, independent and creative. One of the goals was to always “show versus tell,” allowing prospective students, parents, current students and alumni to draw their own conclusions and build connection to the University in a personal way. The site is designed to provide clear paths to critical information for a wide set of audiences, and for prospective students in particular. A new admissions site moves beyond simply acting as a brochure for the school, and instead showcases community in more tangible, personal ways ways. 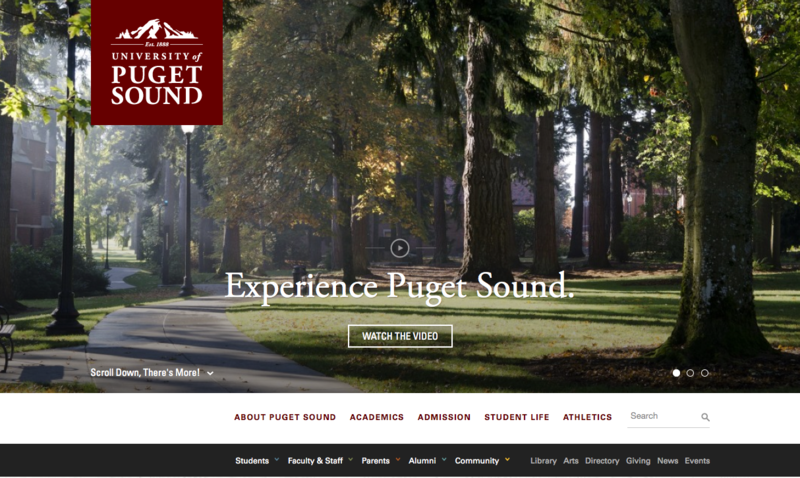 For the University of Puget Sound, Fastspot designed and developed what is in essence a powerful platform for content. In some ways, choosing this design represented a risky choice for the University. With a site like this one, there’s no way to fake great content, and if you don’t have it, there’s nowhere to hide. The website for the University of Puget Sound is managed by a small but dedicated team of three. Barbara Weist, web manager, was initially working largely on her own to manage the site. She has been joined by Sarah Stall, assistant director of communications for campus communications and online media, and Chris Krull, assistant director for enrollment communications. Each takes on different responsibilities for the site and together, they’re inspiring, editing, selecting, managing and producing excellent content for the site. As anyone who’s ever managed a website knows, maintaining consistency isn’t necessarily a technical challenge. It’s a people challenge. It’s people who need to bring in good ideas, adhere to web standards, and use the available tools and templates creatively and well. Frustrated people are the ones who can steer things in the wrong direction by ‘going rogue’ and developing sites outside the system or otherwise subverting your mission. The Puget Sound team makes it a priority to build long-term relationships that help keep the site on track. When contributors approach with an idea, the answer is never “no,” it’s “How else can we meet your need?” Sometimes it takes a firm hand, but it’s in everyone’s best interest to think carefully about real objectives and come up with a solution that meets both the immediate interest of the contributor and the overall mission of the website. Over time, more and more people from across the Puget Sound campus have come to better understand the structure and goals of the website, and are happily working within its design and structure. That’s one of the things that makes this site so strong. One of the most striking visual elements on the Puget Sound site is the large homepage feature. In terms of a commitment to high quality content, this is certainly the most visible, and thus carries a lot of weight and importance in site planning. Maintaining high quality for this feature requires careful planning from the web team. Bi-weekly staff meetings provide an opportunity to surface good ideas. Sarah does a lot of the editorial planning for the homepage and has a well-developed voice for the University, and an eye for content that has a message and supports the brand. Homepage features always align with one of three brand pillars. They’re balanced between academic programs and other happenings on campus, and ideas can come from anywhere, including social media or the season. There’s always something fresh, which makes the entire website feel lively and engaging. When it comes to running a great website for a college or university, it’s hard to overstate the importance of having the right team in place. What that team looks like obviously varies based on the style, size and priorities of the institution. For a large research university, it may be necessary to decentralize content contribution and maintenance. Smaller institutions sometimes find that having a centralized web team managing all the content on the site makes more sense and alleviates the stress of training and keeping track of a disparate team. There are pros and cons to each approach. Puget Sound has found a balance between the two approaches, with a centralized team making high level decisions and contributing key content as they also educate and inspire a wider group on campus. The fact that the University has as many as 200 content contributors but has managed to maintain consistency and focus on the website speaks volumes. Barbara, Sarah and Chris are skilled writers and editors, but just as importantly, they’re teachers, coaches and diplomats. They’re able to bring a range of people into the website experience in a way that’s productive, fair, and ultimately successful. (It also helps that they’ve been empowered by the University’s administrators to make sometimes difficult decisions.) They work very effectively together and within their community to produce a site that embodies the quality of the institution it represents. The University of Puget Sound uses BigTree content management system to handle the content on the pugetsound.edu. 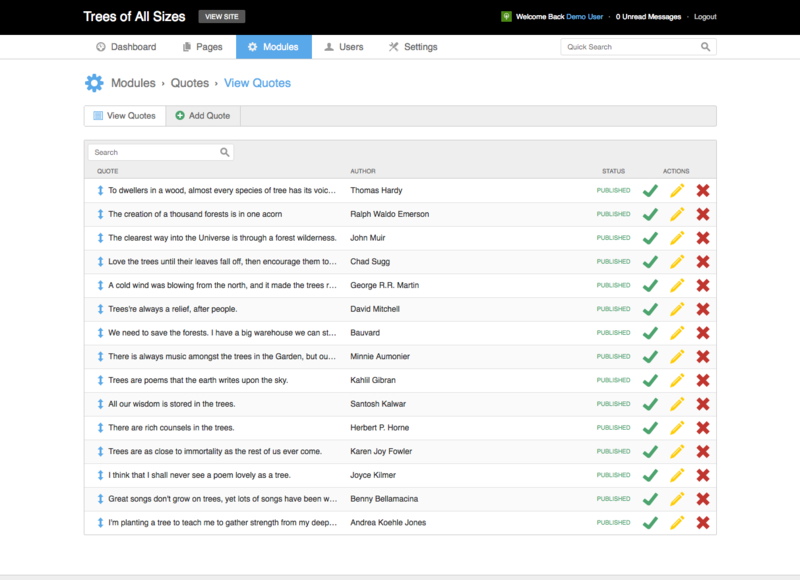 BigTree, an open source CMS, was developed in response to requests and feedback from clients very much like those at this university. It's fully-customizeable and SEO-friendly. Very importantly in a situation like this one, BigTree allows us to create roles and responsibilities for editors and publishers within the system. For a distributed team like the one at Puget Sound, the system allows Barb and her team to assign responsibility for certain pages on the site to certain contributors. Publishers can approve, deny or edit content that has been contributed, providing further assurance of quality and security. BigTree also has features that help to indicate the age of content, so that anything stale or dated can easily be identified and given the attention it needs. Another important consideration for BigTree or any CMS is ease of use. For those of us who are using a content management system on a daily or weekly basis, it's easy to remember the details. The reality for many colleges and universities is that contributors aren't going to touch the system every week or even every month. If it's difficult or complicated to use, users will require additional training or may just give up. The right system is one that can is intuitive to use and isn't going to overwhelm or frustrate your users. 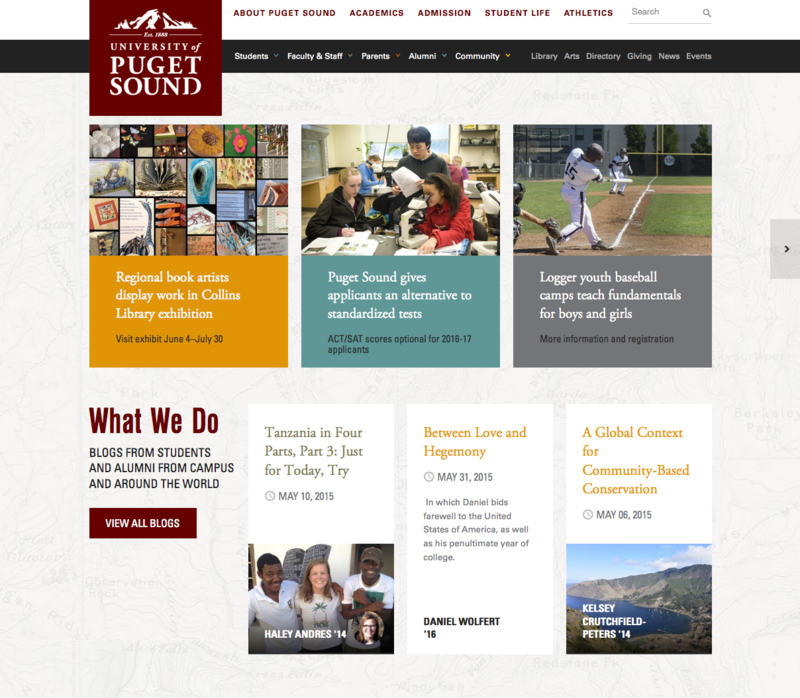 The Puget Sound website has been live since November of 2013. In the past 18 months, the web team has created or edited dozens of homepage features, “cards” on the admissions landing page, and news features. From major announcements, such as the completion of the president’s tenure, to the selection of just the right quote or instagram photo, they’re constantly breathing life into the site. As a result, the site has exceeded expectations and maintained its strength, consistency and design over the past two years. Changes and challenges may emerge -- as they inevitably do -- but the Puget Sound website will be up-to-date, well-curated, and ready for what's next. 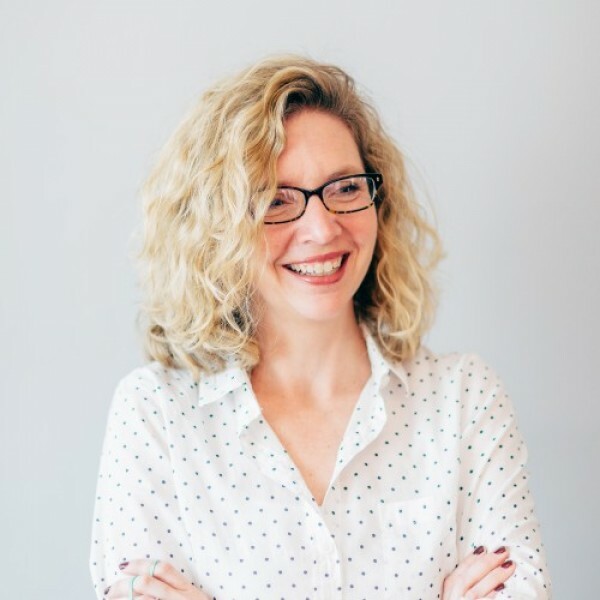 Deepest thanks to Barbara Weist for her contributions to this post and for her willingness to share feedback about what works in content management.